All the big kit vendors have been trying to diversify for years, as the margins on networking kit are squeezed and the vendor lock-in model disappears into the past. Among the challenges associated with that are picking winners, not straying too far from their core competencies and maintaining their core business at the same time as looking beyond it. The telecoms industry is littered with failed diversification moves, from Cisco’s forays into consumer electronics to Ericsson’s struggles in the TV industry. Nokia, of course, got out of the smartphone and mapping games to focus on networks and seems to have made a relative success of acquiring another networking player in Alcatel Lucent. But however much Nokia can now bang on about end-to-end networking solutions, it knows merely supplying and maintaining kit will not result in much growth. The main strategic alternatives, therefore, are to extract more revenue from its core CSP market and to take its core offering to different markets. This, according to the President of Nokia Global Services – Igor Leprince – who spoke to a small group of journalists at a briefing, lot of the heavy lifting for this diversification is being done by his division and specifically the Analytics Services offering that Nokia has just augmented. 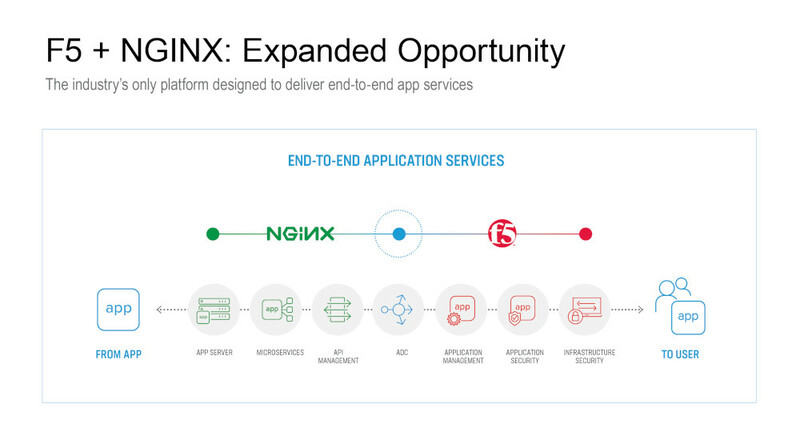 In the strategy diagram below, the first point refers to offering more services to CSPs and the other three represent targeted new markets. Just as important as strategic targeting is changing the way services are delivered, according to Leprince. Here we start getting into familiar buzzwords such as digital transformation and DevOps, but also the use of automation, machine learning and clever algorithms that claim to speed things up, reduce human error and anticipate problems. Supporting all this are things like the Nokia AVA cognitive services platform and the Shannon Intelligence set of predictive and AI tools. The successful implementation of all this cleverness in a more consulting setting isn’t necessarily a traditional core competence for vendors so Nokia has had to undergo its own cultural transformation and take on talent such as data scientists that it didn’t have on board previously. 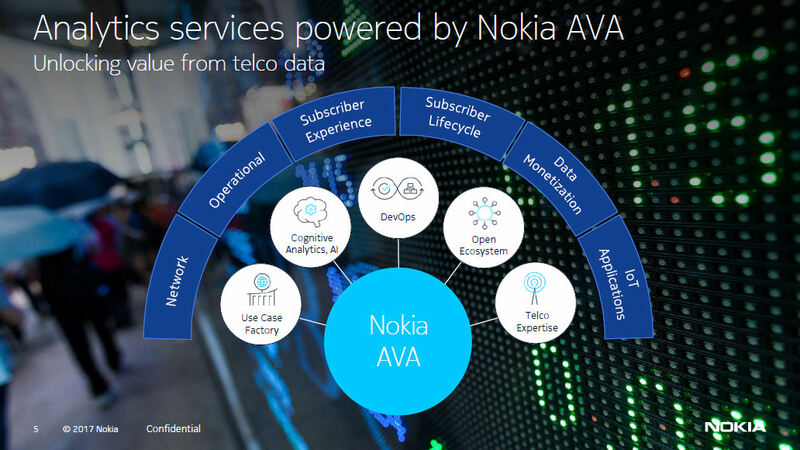 The underlying picture Leprince was keen to communicate was one of Nokia Global services using things like AI, automation and consulting to both provide extra value for CSP customers and offer telecoms-like solutions to other verticals. 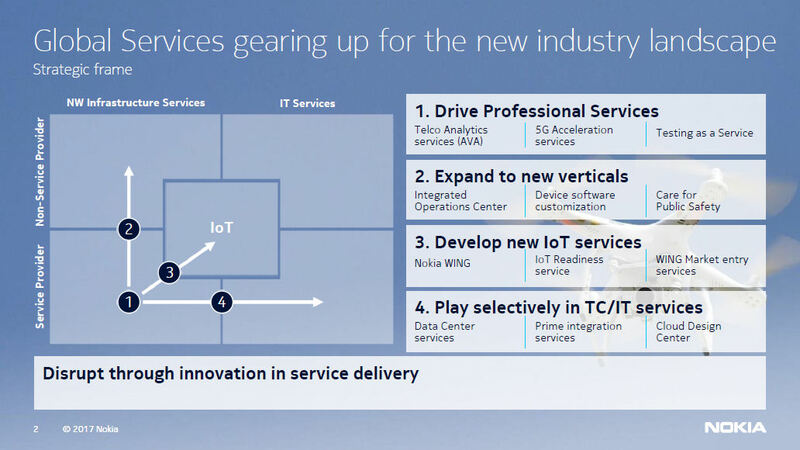 In the latter case the need for agility and a use-case driven, ‘as a service’ delivery model is vital but equally there’s no point in Nokia trying to take on the big IT services players at their own game.